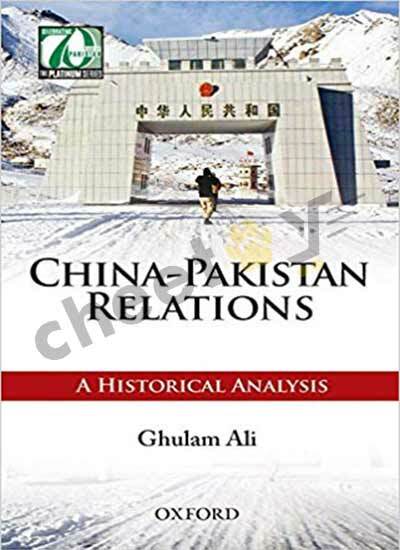 To understand the seperation of East Pakistan in 1971, it is necessary to put the events of that year in the proper perspective of the unstable relationship between East and West Pakistan From 1947 onwards. 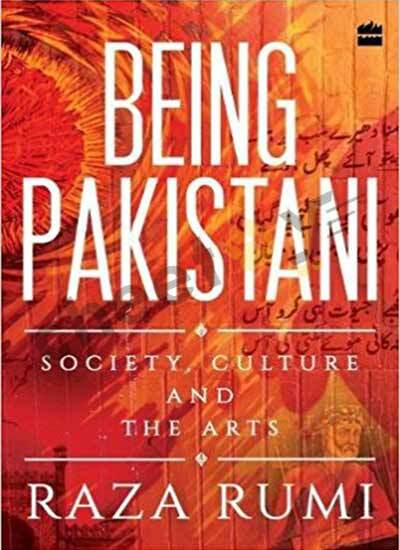 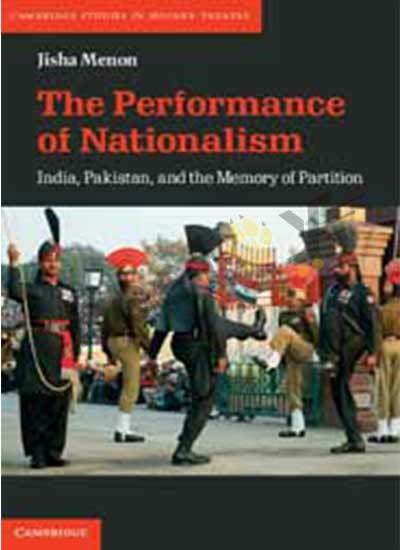 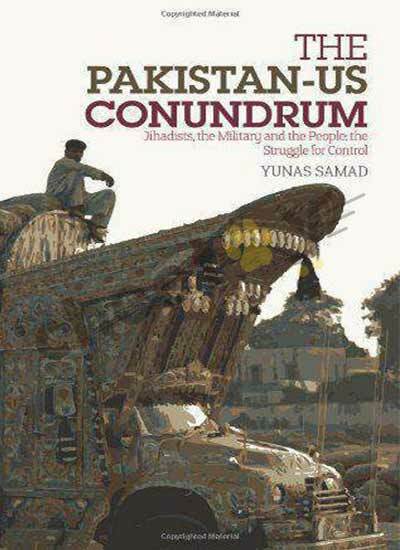 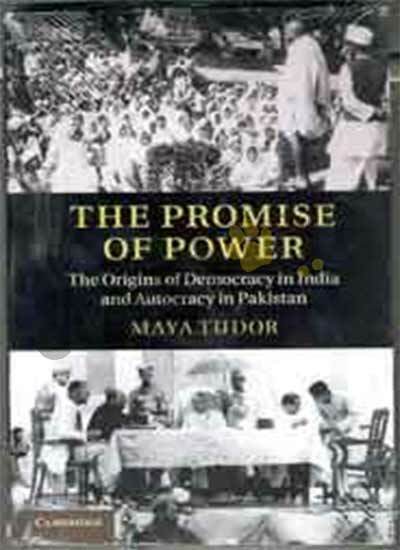 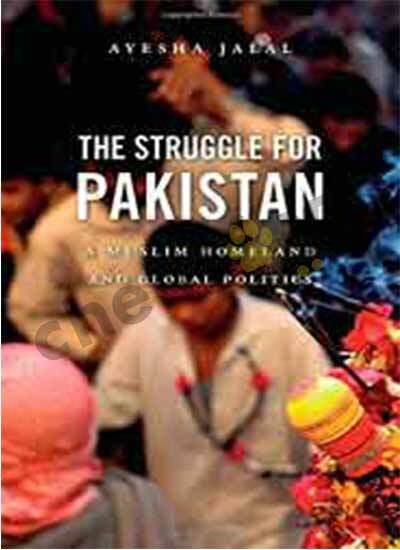 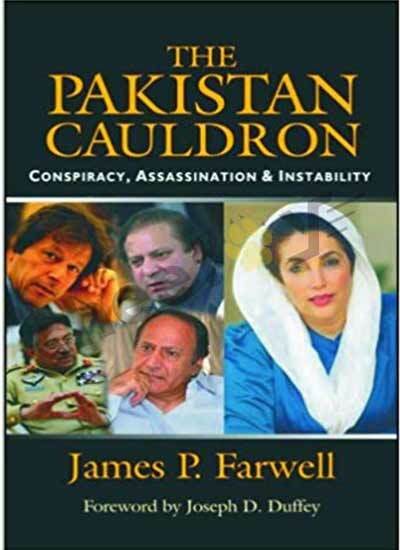 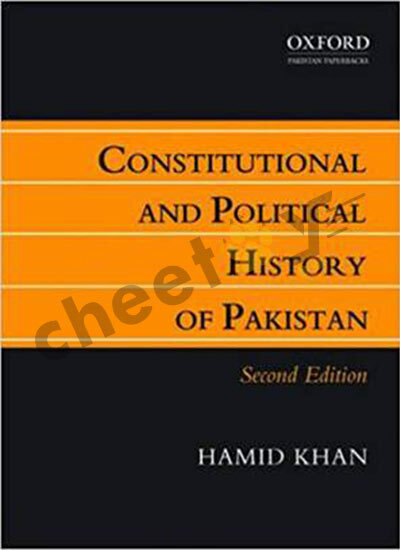 Part I of this scholarly study examines the genesis of the federation of East and west Pakistan as a single State, and Analyses the crises which marked relations between its two Wings from 155 August 1947 to the fatal decision to resort to army action on 25 March 1971 as the final solution to Bengali Muslim nationalism. 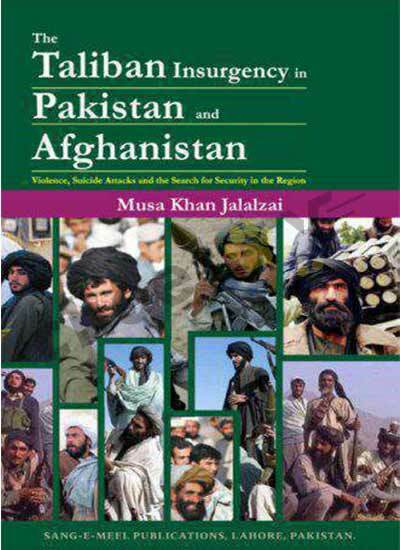 Part II Analyses the disastrous consquences of the 25 March army action. 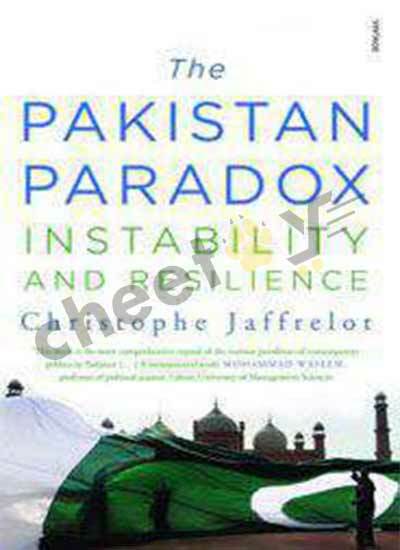 Leading t the second Indo-Pakistan war, and the emergence of the independent state of Bangladesh. 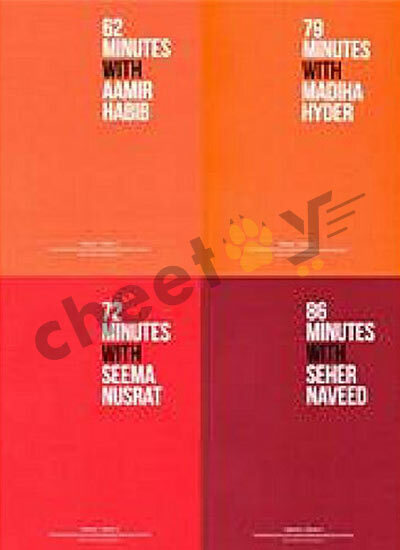 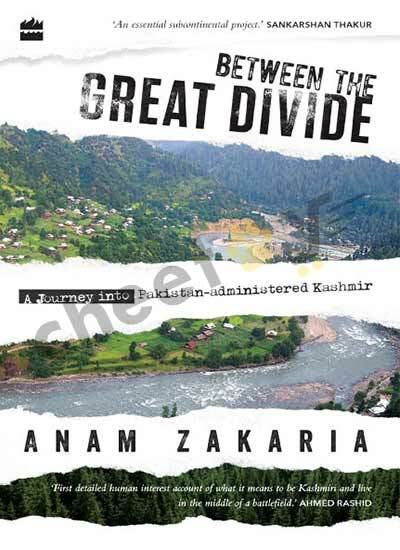 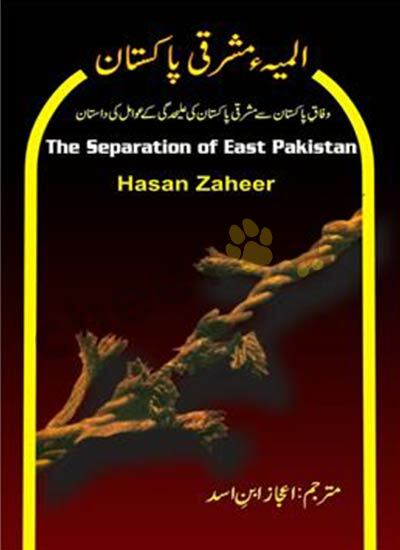 Relying on Primary source-Personal experience, Unpublished material, and conversations and interviews with those directly involved in the 1971 crisis-Zaheer has given a dispassionate and thoroughly-documented account of events in the national and international Fronts, culminating in the surrender of the army in East on 16 December 1971.